The L-39 Albatros High RPM Sound – Real recordings of Trainer Jet Aircraft L-39 Albatros. The sound of Engine High RPM From Side View. 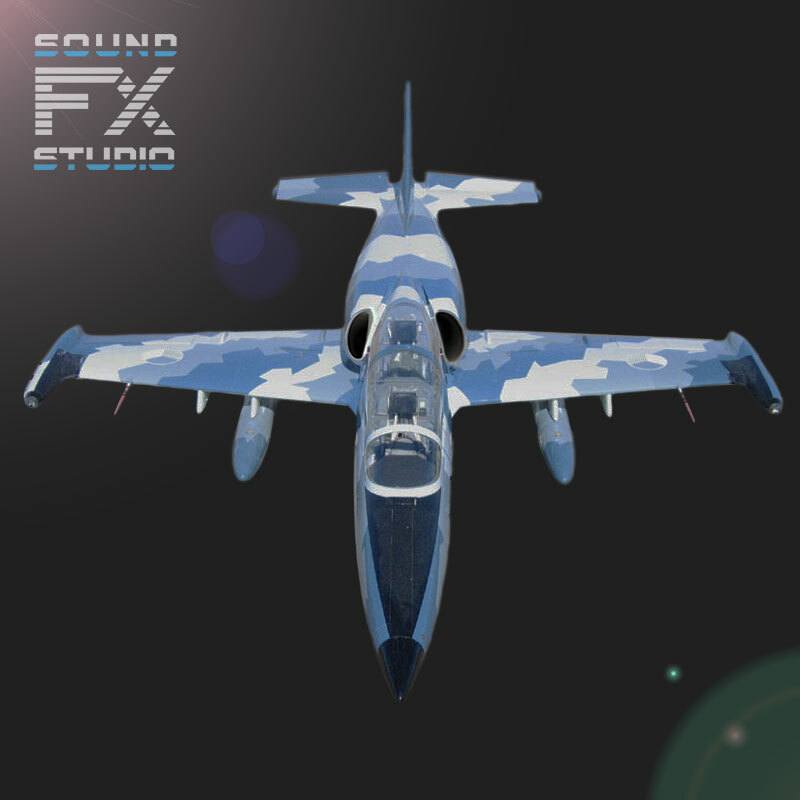 The unique L-39 Albatros Jet Aircraft Sound Library includes 12 audio files of L-39 Albatros.